SousVide Supreme is the world’s finest brand of sous vide water ovens for the home kitchen and the professional chef. The award-winning product line consists of a range of premium sous vide kitchen appliances offering advanced technology, innovation, and sleek modern designs to serious home cooks and culinary professionals. SousVide Supreme has become a global market leader in sous vide cooking equipment with a complete product line that includes water ovens, vacuum sealers, cooking pouches, cookbooks, and accessories. For more information on SousVide Supreme visit http://www.sousvidesupreme.com. Our goal at Outdoor Edge is to combine functional design with the sharpest, best edge holding steels, state of the art production processes and hand craftsmanship to create the finest quality knives and hand tools for the big game hunter. 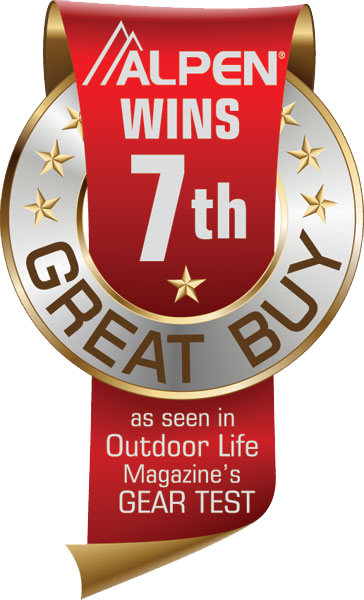 Visit http://www.outdooredge.com. Founded in 1896 and still family-owned, Lodge produces the largest selection of American made cast iron cookware. 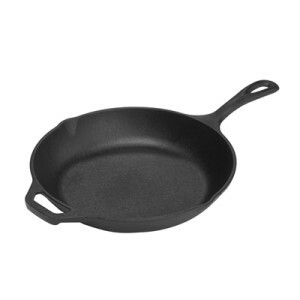 See their full product line of skillets, Dutch ovens, and cooking accessories at http://www.lodgemfg.com . 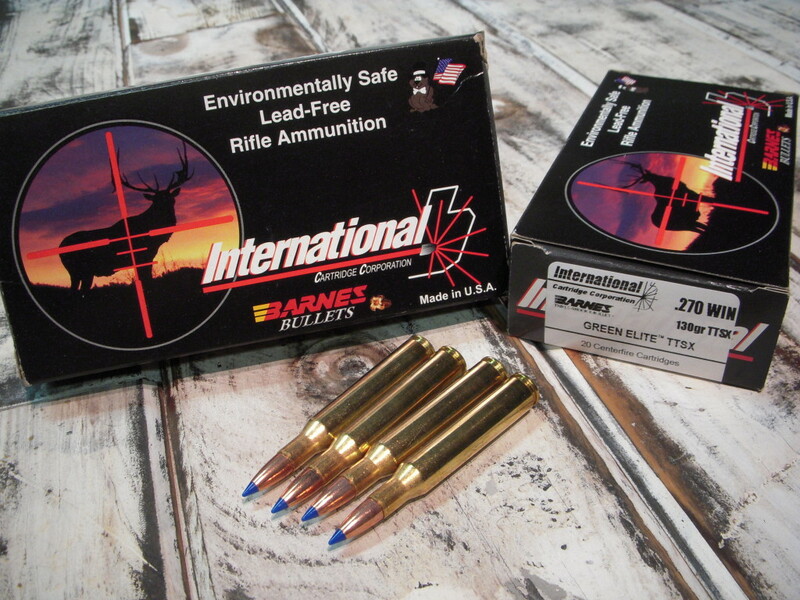 ICC has worked to develop and manufacture exclusive lines of premium ammunition to advance the lead-free frangible concept. Each of ICC’s rounds is designed and manufactured with the shooter in mind, creating a benchmark in ammunition quality, reliability, and performance. Visit http://iccammo.com. Engineered with precision and built to perform, SOG knives and tools are field-proven and trusted by hunters who demand the best. Our full line of hunting knives and tools are honed for your hunt and built expressly for you, with superior styling and innovation. Take your hunt to a whole new level. 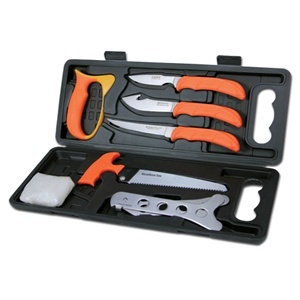 Visit http://www.sogknives.com. 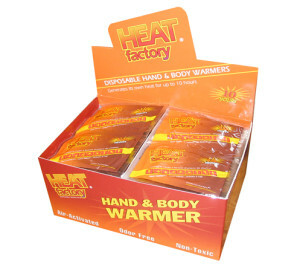 Since 1980, the Heat Factory has supplied the world with Hand Warmers, Body Warmers, Toe Warmers, and heated accessories! Never Be Cold Again! Visit http://www.heatfactoryusa.com. To become a sponsor of He Hunts She Cooks, contact Dan at dan@hehuntsshecooks.com or at 925-326-2245 to request the latest media package and to discuss customized sponsorship and advertising opportunities.